It’s a fantasy standalone, that’s also a murder mystery. It has a gorgeous cover. I’m in! 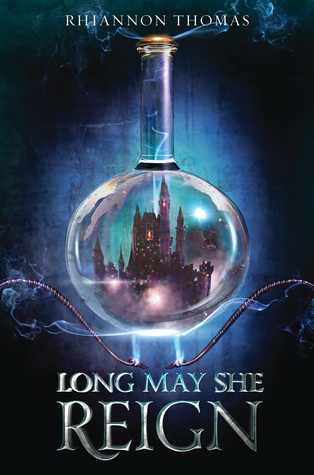 I’m super excited for this too – the cover is gorgeous and its rare you get a fantasy standalone! great choice!